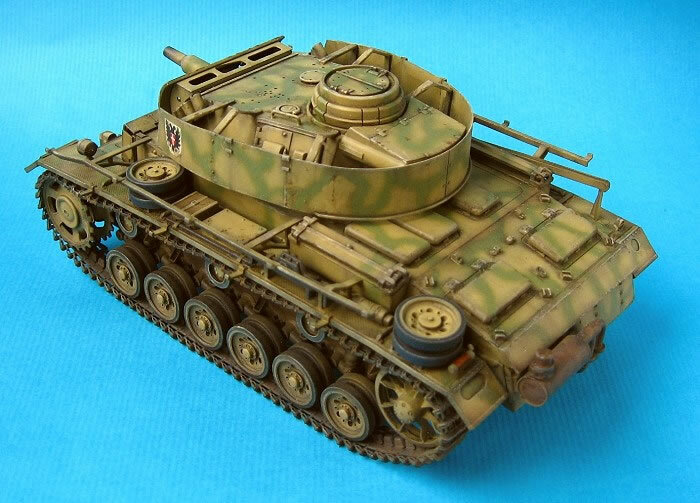 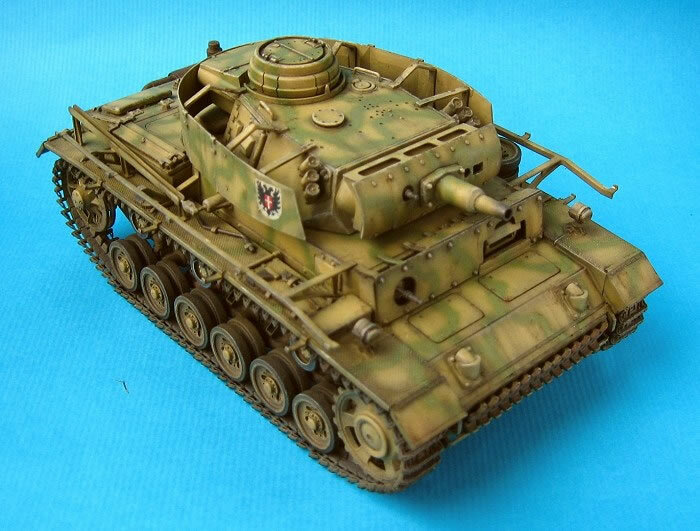 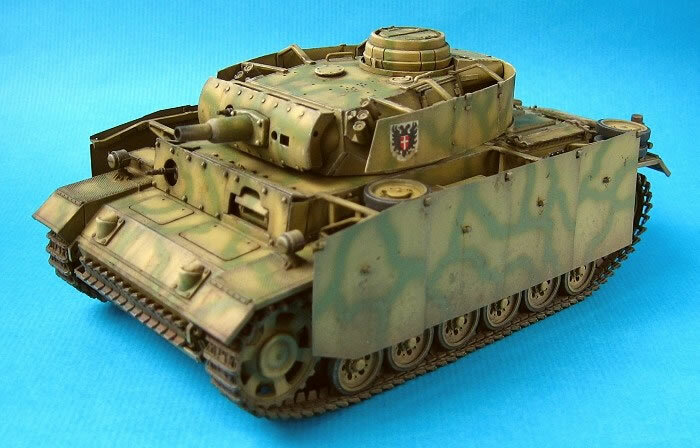 This is Dragon's 1/35 scale PzKpfw.III Ausf.N, (ki no.9015. 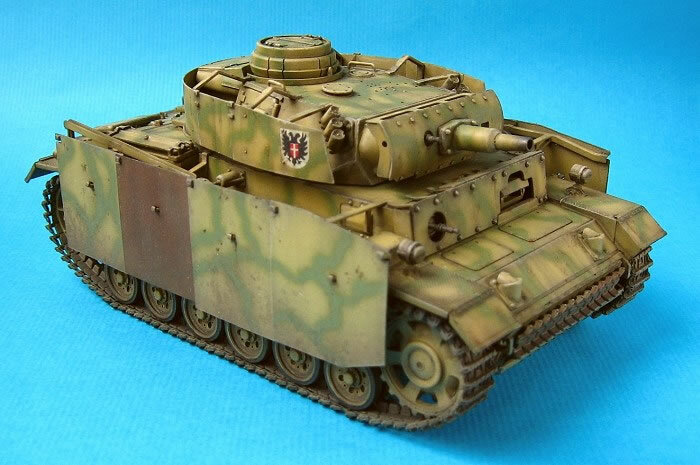 I built it out of the box, and tried to replicate the camouflage scheme seen at Kursk, 1943. 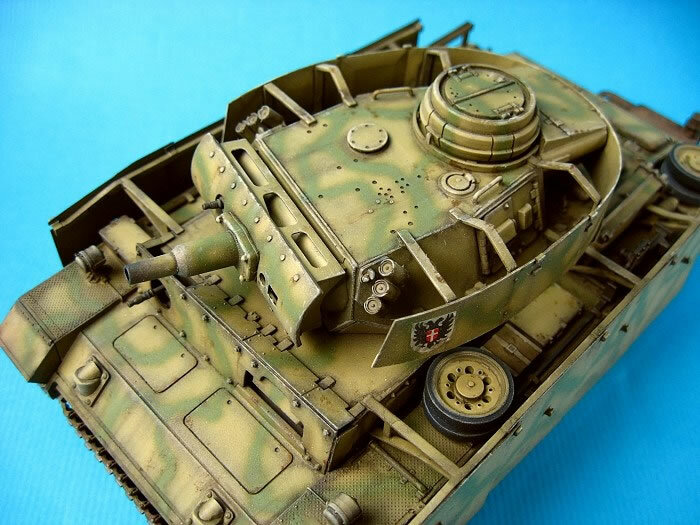 Model, Images & Text by John Hsu "Pochi"